The iphone 6 plus charging cable copper core minimizes possible data transfer and charging capabilities loss . 6.5 ft lengths meet all your need . You can lie on the couch and use your devices while charging at the same time. And you can still use freely in in your bedroom, office and even in the backseat of your car. We have significantly improved the quality of this apple lightning cords based on our customer feedback. It is now much stronger and offers a good fit to most devices. The long Apple Charger Cable connector offers a smooth and tight connection to the controller. Cable does not come off easily during charge and play. 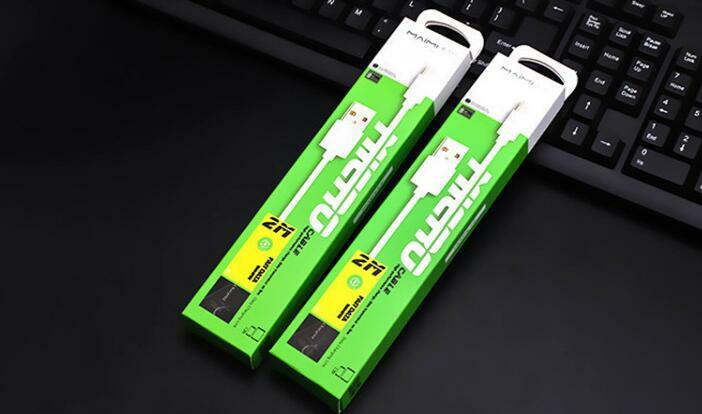 apple lightning cord with Premium copper wire and fast charge 8 pin with aluminum connector, make it possible to sync and charge simultaneously at fast speeds on your lightning devices. long apple charger cable is ideal for the long distance usage at home, in your office, car and more places. This charges much faster than the typical lightning cord. Highly recommend. 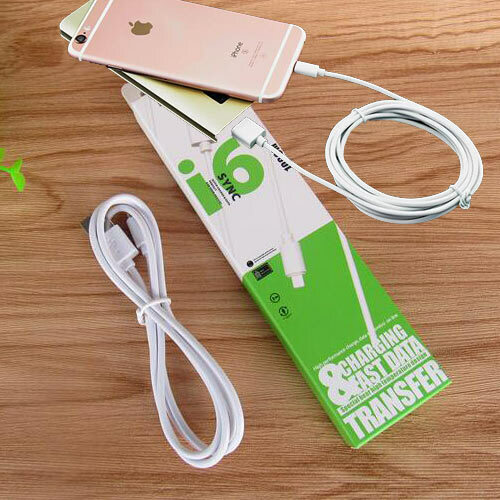 Looking for ideal Iphone 6 Plus Charging Cable Manufacturer & supplier ? We have a wide selection at great prices to help you get creative. All the Apple Lightning Cords are quality guaranteed. We are China Origin Factory of Long Apple Charger Cable. If you have any question, please feel free to contact us.